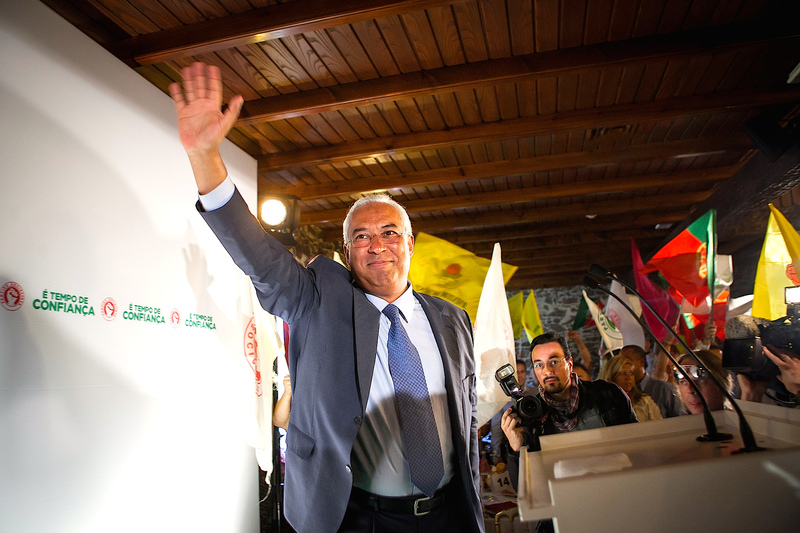 Portugal’s leftist government: Is there need for concern? An anti-austerity leftist alliance formed with two radical left parties in a country that was praised as an austerity success story was unexpected, and it could cause political uncertainty. 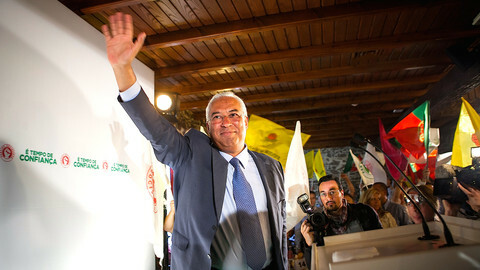 On 11 November, a motion of rejection put forward by the alliance of leftist parties led by Antonio Costa ousted the conservative minority government of Pedro Passos Coelho after only 11 days in office. Mr Costa was appointed prime minister on 24 November. The main surprise and concern caused by the new government is the presence of two radical left parties that, according to the European Union Centers of Excellence [EUCE, a network of US universities focusing on EU affairs], are on the extreme left of the economic spectrum. The Communist Party and the Left Bloc (BE) are among the first ten most left-wing parties of the 268 political parties in the EU assessed by EUCE. 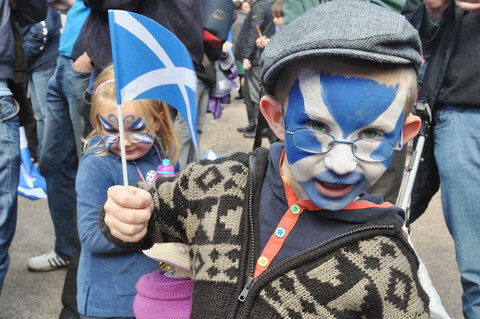 Nevertheless, the election results do not necessarily prove the ineffectiveness of the austerity programme. Portugal completed its three-year bail-out without a credit safety net. Exports have increased to almost 40 percent of GDP, up from 34.3 percent in 2011, being considered “export miracles” by the International Monetary Fund (IMF). The economy is expected to expand by 1.7 percent this year, with continuous growth for the four last quarters, as The Economist notes. On the negative side, The Guardian assesses Portugal as “western Europe’s poorest nation”. There are indeed reasons for concern. 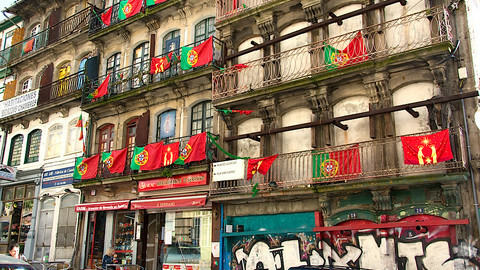 Portugal is still recovering from the debt crisis and remains “highly vulnerable” (IMF). The unemployment rate is 30 percent among the young, and 12 percent for the general population (although it went down from 17.5 percent two years ago). The public debt has skyrocketed to 130 percent of GDP. Mr Costa intends to implement a “socialist programme” and “break the cycle of impoverishment”. The minimum wage is expected to raise to €600 per month by 2019. That would indeed be a boost taking into consideration that 20 percent of the population lives under the poverty line. Portugal’s president Anibal Cavaco Silva warned the Socialist Party not to enter into a compromise agreement on cuts with the two far-left parties. The warning comes amid signals from the European Union for Portugal’s failure to submit its 2016 budget proposal which was due mid-October. 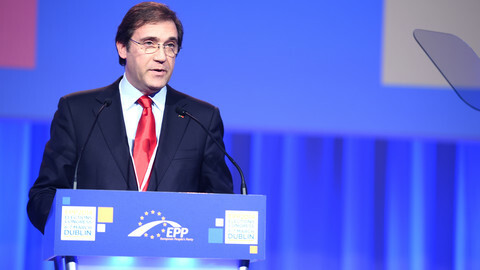 The ideological differences between the three parties will continue to constitute a headache for the new government, although judging by the seats in the Assembly of the Republic, the two radical Portuguese parties would offer parliamentary support to the mainstream Socialists rather than lead the government. The intention to suspend the privatisation of state assets started as part of the austerity programme agreed with the Troika by the outgoing centre-right government will also be a challenge for the new government. 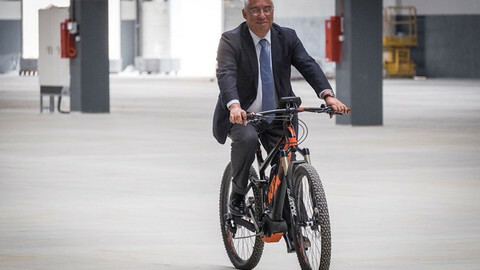 Novo Banco, which emerged from the collapse of Banco Espirito Santo SA, is in a particularly fragile state and needs a capital injection of €1.4 billion according to the stress test conducted by the European Central Bank (ECB). The sale process of its assets has been in limbo as the bids were too low. The restructuring plan of the bank could lead to the unemployment of 1,000 of its staff. Novo Banco has nine months to fill the gap in its finances. The leftist government seems to be more united on civil rights issues. 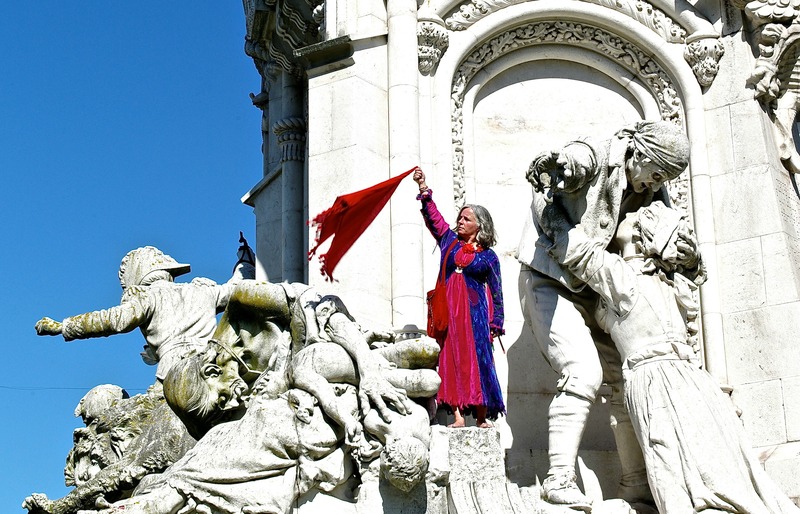 The Left Bloc’s proposal of Portugal’s first law on domestic violence (Law on Prevention of Domestic Violence and Protection and Assistance for Survivors) passed in Parliament in 2009 and was backed both by the Socialist Party and the Communist Party. 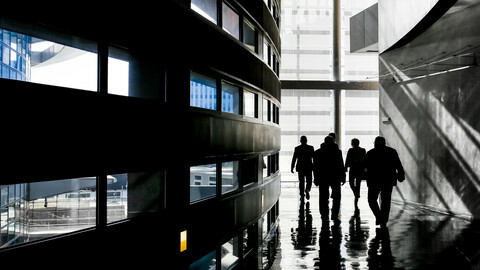 The process of surrendering to the harsh demands of austerity can be difficult and can lead to “reform fatigue” [an expression used by the IMF]. Voters may change their political views and experience social discontent when cuts in government spending and higher taxes become routine. But Spain and Ireland are two good examples that austerity can work if there is enough fiscal discipline. 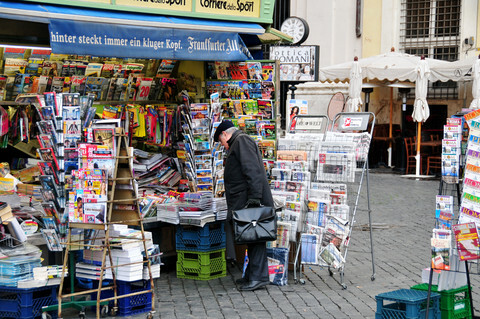 They now have the fastest growing economies in the eurozone. Portugal has shown for four years that it has the fiscal rigour and determination to avoid debt default and missing eurozone deficit targets. Mario Centeno, the new finance minister and the Socialist Party’s economist strategist, plans to lower the debt to 118.9 percent of GDP by 2017 and achieve a deficit of 1.5 percent of GDP by 2019 (from 3 percent this year). His expectations may be too ambitious. 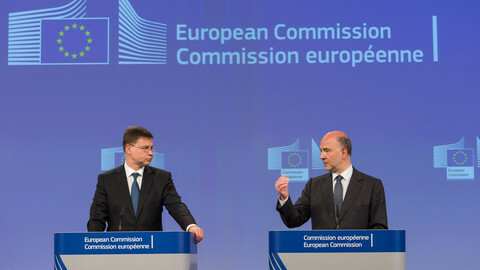 However, his promise that “over time conditions have to be created so the debt can be paid” and that the new government would “abide by its European responsibilities and honour all its commitments” may be reassuring not only for investors, but also for Portugal’s citizens. A Socialist-led coalition has voted down the minority government, in move which could see Lisbon end years of EU-imposed austerity. Portugal's president has asked left-wing parties to promise to uphold EU and Nato commitments if they form a government, prompting a Communist rebuke.